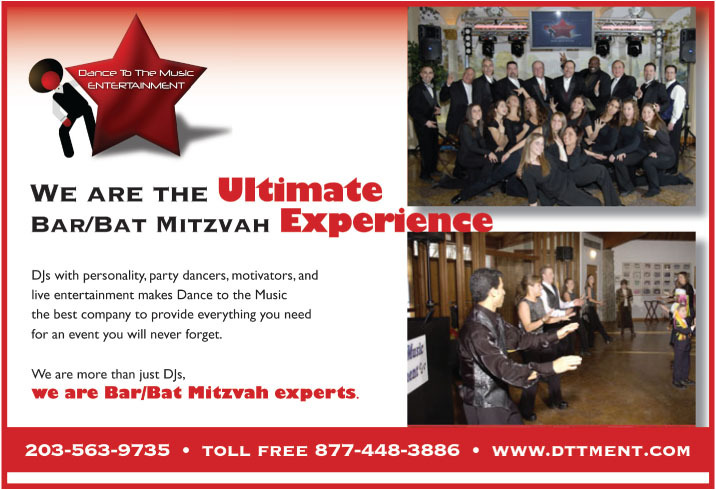 We've been entertaining the tri-state area for over 22 years! Find out why we are one of the most requested and trusted entertainment companies. Our client's total satisfaction is our number one goal, always!